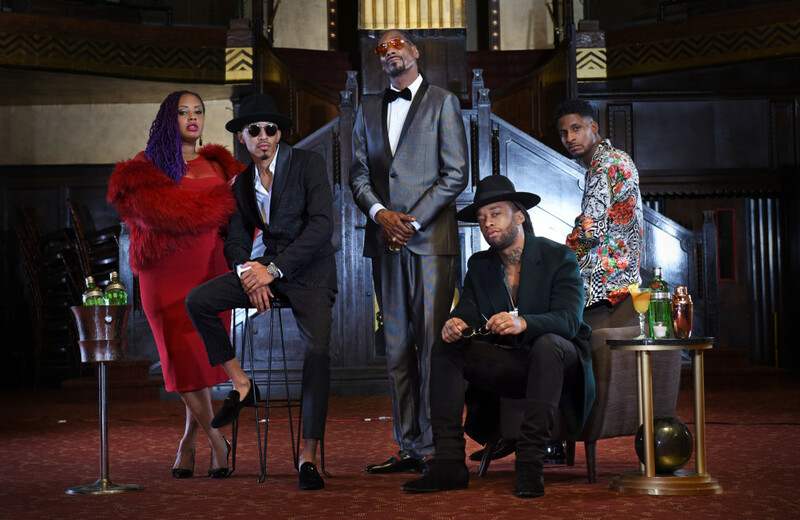 First up to mention is Stix’s venture with Tanqueray TEN along with Snoop Dogg, Ty Dolla $ign, actor Terrence J., R&B singer Lalah Hathaway, singer/songwriter October London, photographers Aris Jerome and Marcus Hyde, jewelry and fashion designer Melody Ehsani, celebrity stylist Ugo Mozie and visual artist Devin Troy Strother. See Stix mentioned in Hip-Hop DX’s exclusive cover regarding this event. Being in the proximity of such talent in the entertainment business is what makes Stix next up in Hip-Hop; furthermore, Stix co-produced and co-written “Team” by Iggy Azalea that is now certified GOLD by the RIAA and on its way to becoming PLATINUM with over 150 million + views on YouTube and over 50 million + streams on Spotify! 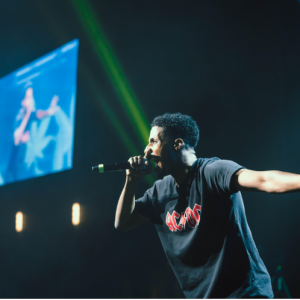 Stix, who just recently toured with Snoop Dogg on the “Puff, Puff, Pass Tour” is also slated to go on tour with Wyclef late February. 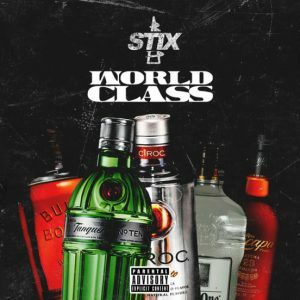 Next to mention is Stix’s follow up music video from his previous release “Getting 2 The Paper / Sorry Peta” entitled “World Class.” “World Class,” sponsored by Diageo, is part of an internationally recognized competition that elevates the craft of the bartender and builds careers in the industry, culminating in an annual landmark week where the Global Bartender of the Year is announced. In the music video, Stix provides us his perspective, highlighting some of Diageo’s premiere world class brands while he and friends take over a Hollywood, California club. This music video, along with the audio, will officially release on Tuesday February 7th and can be streamed on Spotify. Finally, at the bottom of this post, check out Stix other venture with Pepsi’s STUBBORN® Soda as he is one of the company’s latest feature for their STUBBORN® Stories series. For more history on Stix, click here to download full biography. Follow Stix via Instagram @WattsStix, Facebook @WattsStix, and his official website @ ThinkWatts.com. Stix on STUBBORN® Stories series sponsored by PEPSI. previous Big Gouda Releases Debut EP "Capitalism"